Traditional gentleman’s formal gloves in pristine white lambskin. Professional clean. Made in Italy. 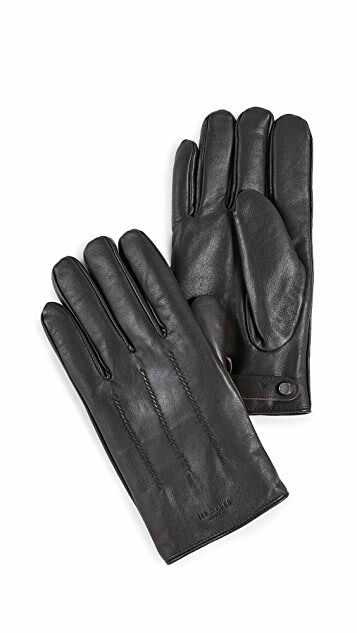 Suede gloves with genuine leather palms. Cashmere lined. Touch screen compatible. Genuine lambskin with cashmere lining. Made in Italy. 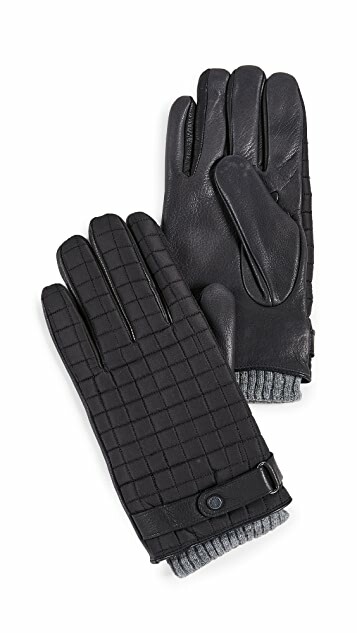 Warmth and style converge in the BOSS Hugo Boss® Hainz Leather Gloves. 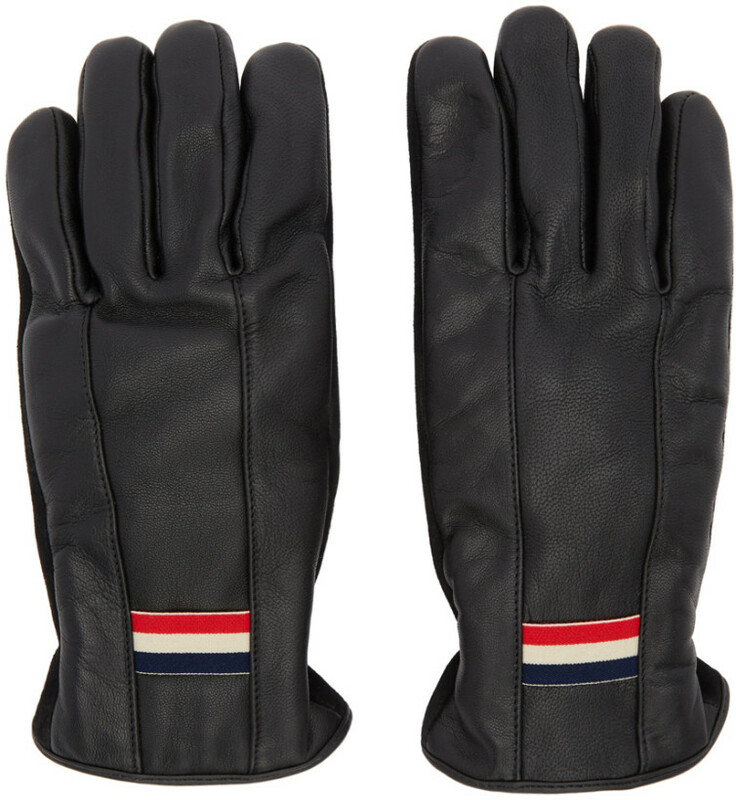 Gloves in a soft, warm, and naturally breathable nappa leather fabrication. Fully lined for added warmth. Extended wrist cuffs for extra warmth and a snug, comfortable fit. 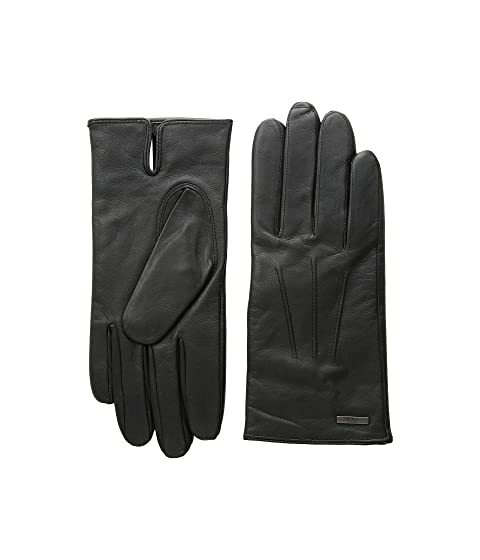 Grained goatskin gloves in black. Elasticized strap in signature tricolor at face. Tonal lambskin trim at back face. Partially elasticized cuffs. Fully lined. Tonal stitching. Keeping your wardrobe stocked up with all the tools to stay dry and warm in extreme climates, Canada Goose make sure your hands are kept toasty – even in the Arctic. 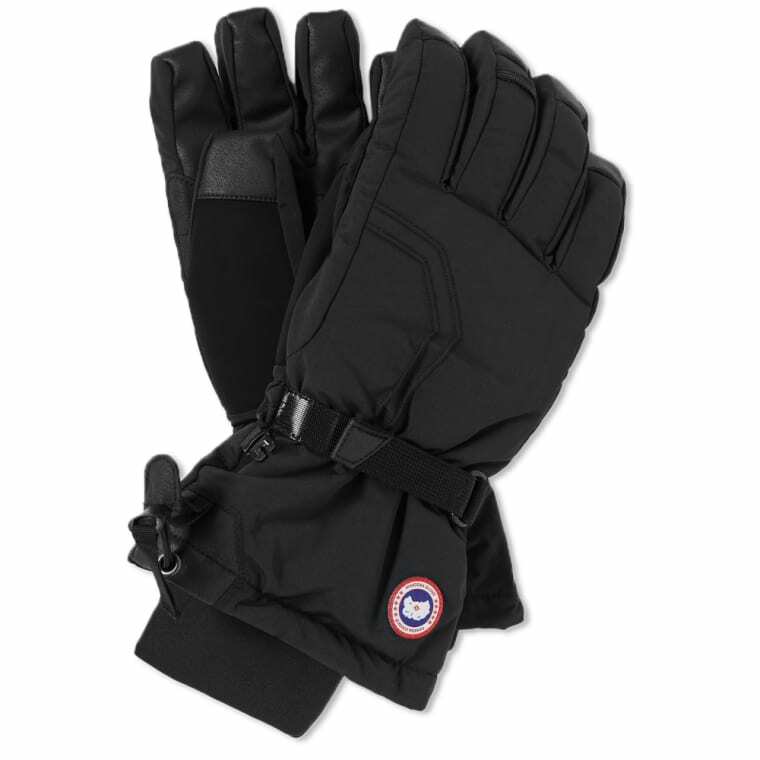 Built with absolute down-filled warmth and unparalleled functionality, these gloves are water and wind resistant, finished with low profile Velcro® closure and elastic drawcords at the cuff for a secure fit.